Despite Bentley's innovative all-wheel-drive system, it turns out that models equipped with the system aren't good at off-roading, unsurprisingly! 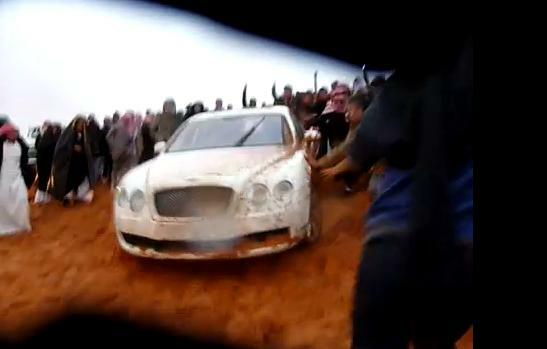 The Saudi Arabian owner of this Flying Spur learnt the hard way when he took his AWD sedan to an SUV convention that was taking place on some sand dunes in the rain. We personally think it's a case of FYL.